When the time comes to de-clutter and clean the home of a hoarder, you’ll need a company that can be relied upon to get the job done. 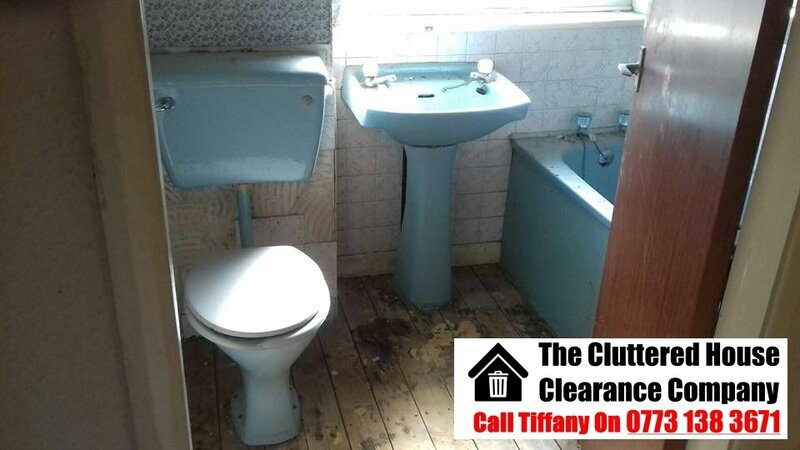 That’s something that The Cluttered House Clearance Company specialise in. We’re not doctors, psychiatrists, or rubbernecking neighbours. We have no desire to fulfil any of those roles, either. All we want to do is help you clear a home of clutter, in the most professional and sympathetic way we can. 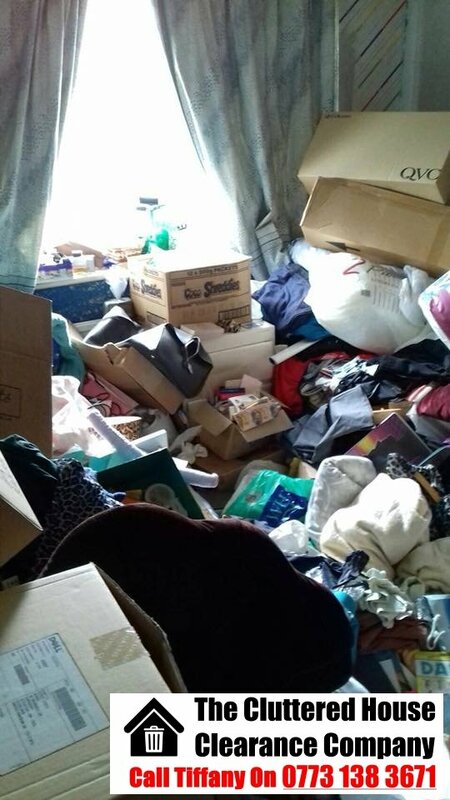 Removing clutter from the homes of hoarders is what The Cluttered House Clearance Company does, and if you’ll excuse us for saying so, we do it very well. It does not matter what the status of the occupant is. If they wish to observe and oversee, that is fine by us. If they find the experience too difficult and would prefer not to be present, that’s fine too. It doesn’t even matter if the occupant plans to return, has moved on to a new property, or is deceased. We treat every set of circumstances with the same, identical sense of dignity and respect. 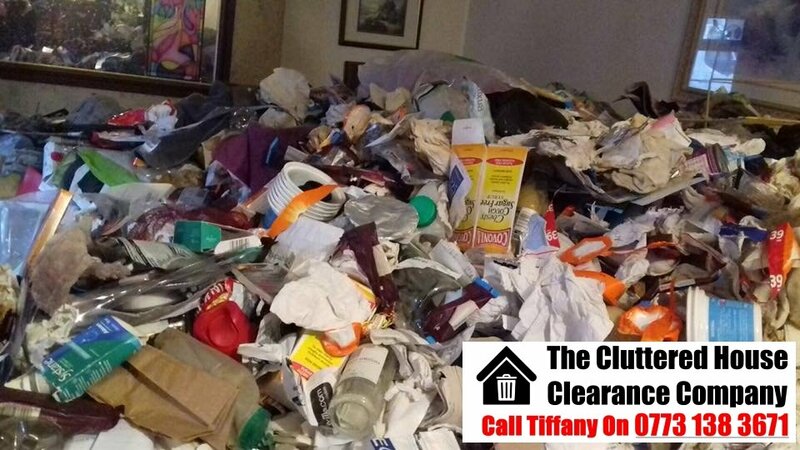 The Cluttered House Clearance Company has several years of experience in clearing out the homes of hoarders. We do not restrict our offering to the interior of a home, either. We can just easily roll up our sleeves and tackle a garden – which will be done with the same can-do attitude and friendly approach. We fully appreciate that garages and sheds can often be magnets for clutter, where items are deemed out of sight, out of mind. In addition, we are also fully aware that many hoarders use outside spaces to store their materials. 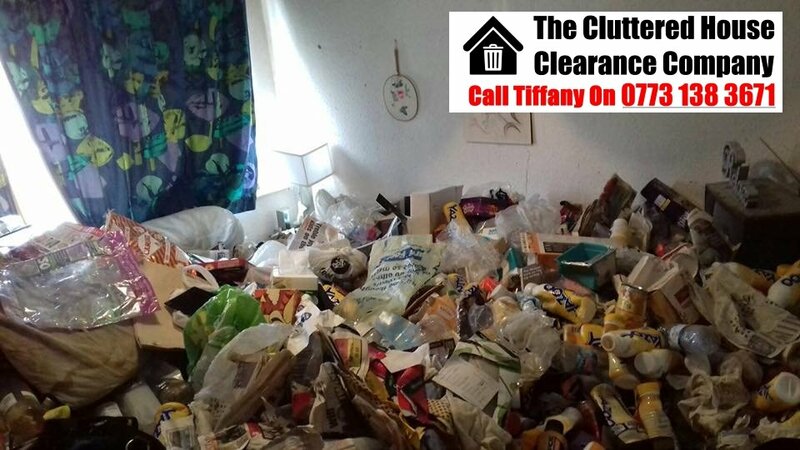 Perhaps most importantly, The Cluttered House Clearance Company understands hoarding and hoarders. We are fully aware of the mental health complications that are often behind the behaviour, and as a result, you can be assured that we will act with discretion and respect. There is a substantial difference between collecting, and hoarding. Perhaps the most pivotal of these is that a collection brings joy to its owner. Hoarding frequently becomes hugely detrimental to their quality of life. Continually acquiring possessions, regardless of whether they are required, functional or serve any purpose. Living amidst so much clutter that typical living norms are compromised. Regularly asking to borrow items, and becoming increasingly distressed at the idea of returning them. Shame and mental anguish caused by this compulsion to hoard. Misplaced conviction that worthless items are, or will become, extremely valuable. It can be surprising to learn that a loved one has been hoarding in secret. Tiffany is only ever at the end of the telephone if you have any questions. 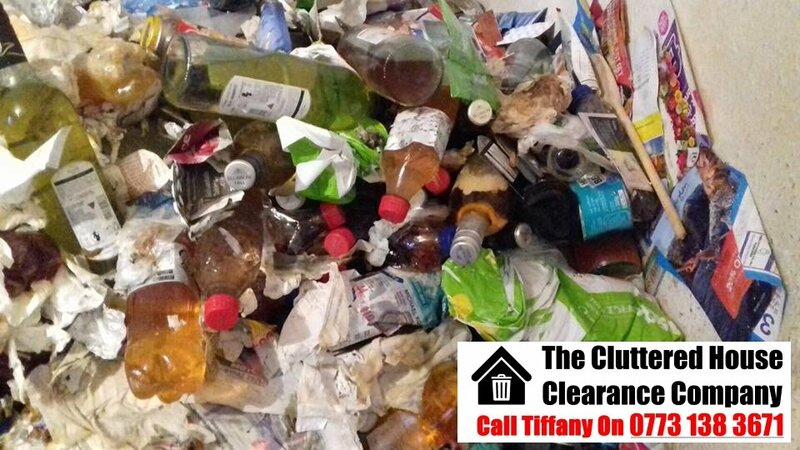 Just call us on 0773 138 3671, or email clutteredclearances@gmail.com, for a confidential conversation. We will go out of our way to help in any way that we can. 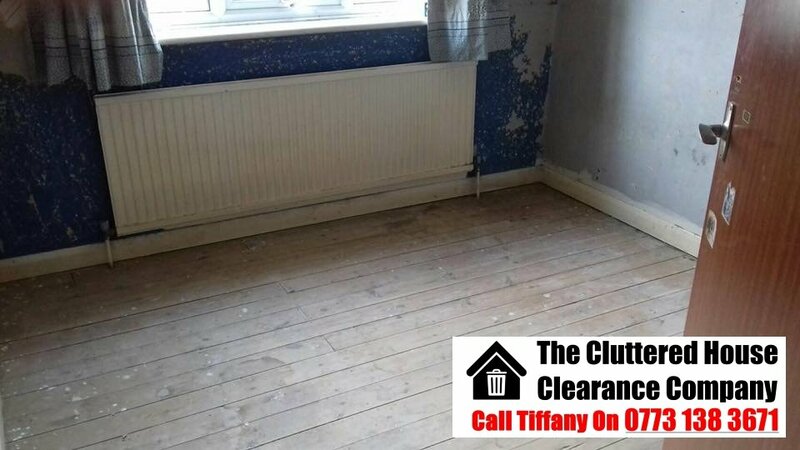 When arranging an appointment with The Cluttered House Clearance Company, it will greatly benefit you to know exactly what you’re asking for. After all, no two houses are the same. Basic household items, such as beds, wardrobes, sofas and cabinets, are all considered to be standard. When we reach the point of removing personal effects, however, a house can be classed as cluttered. To make life a little easier, we divide the clearing of houses into three sub-categories. Obviously, these categories have sliding scales of workload. This means that any quote will be based upon which category the property falls under. What is Considered a Semi-Cluttered House? A semi-cluttered house will necessitate clearing out an occupant’s belongings. Naturally, all standard items such as furnishings will be removed from the property. In addition, however, a semi-cluttered house clearance will also see ornaments, clothing and bric-a-brac removed. This may involve retaining any clothing in a wardrobe before removing it. This could involve the boxing up of personal effects and trinkets. It could even necessitate a trip to a garage or garden shed, removing any appliances and materials found within. 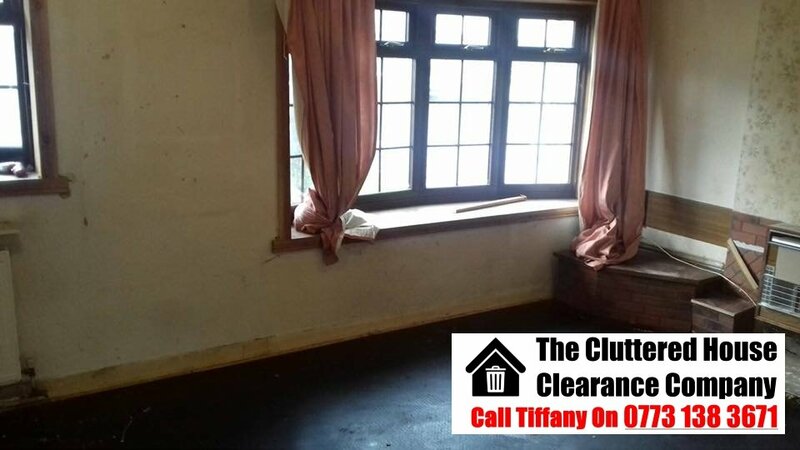 A semi-cluttered house clearance will typically be completed by a small team in a day. What is Considered an Extremely Cluttered House? 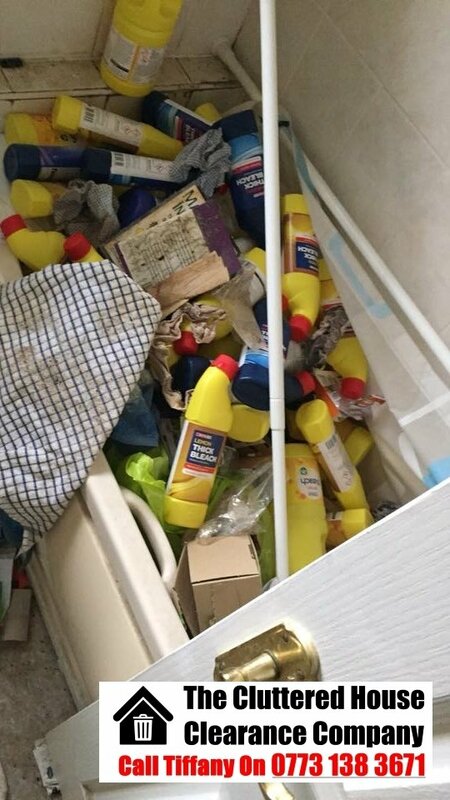 An extremely cluttered house will be a property occupied by a hoarder. This means that we will expect to find countless piles of newspapers and magazines, as well as a wide variety of other items that are likely destined for the local recycling centre. Depending on the severity of the hoarding, an extremely cluttered house will typically be cleared in anything from one to three days. We will always bring in a large team of experienced de-clutterers for such a job. Be assured, however; your privacy remains paramount. In addition, we understand the behaviour and compulsion of hoarders. 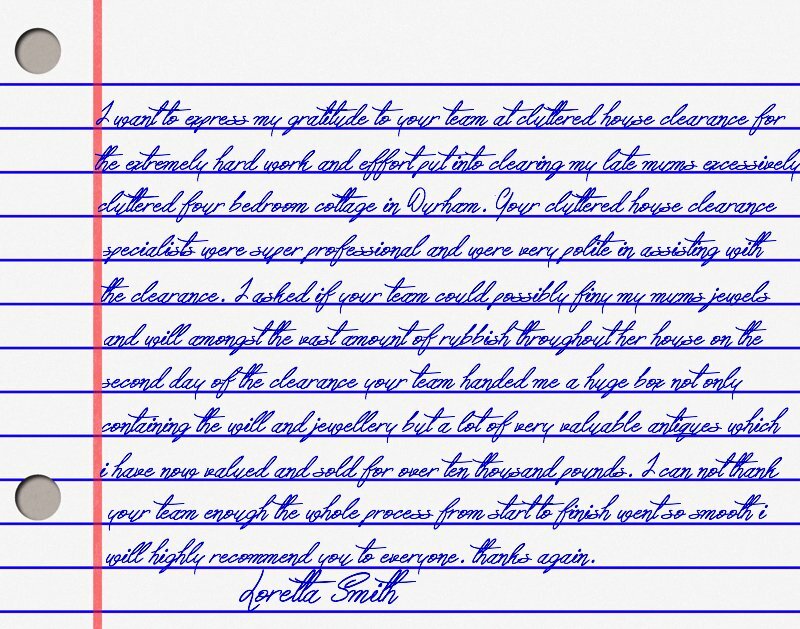 This means that our team will treat any tenants if any with grace, dignity and sympathy. What is Considered a Cluttered and Verminous House? One of the unfortunate side effects of hoarding is that a property can be declared verminous. This happens when the property becomes host to rodents and other wildlife, usually as a result of rotting food and human bodily fluids. If a tenant passes away in a property, the building will immediately be declared as verminous by a local authority. 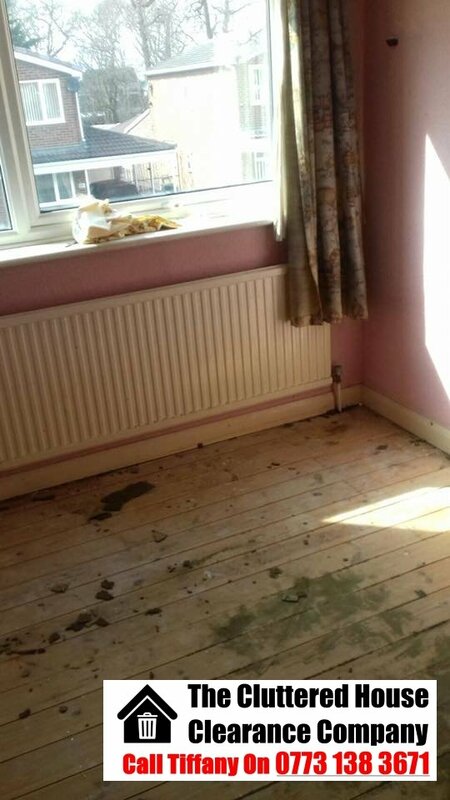 Only professionals, such as The Cluttered House Clearance Company, should tackle a verminous property. We will despatch a substantial team to the property, all of whom are fully trained and aware of the health hazards involved. 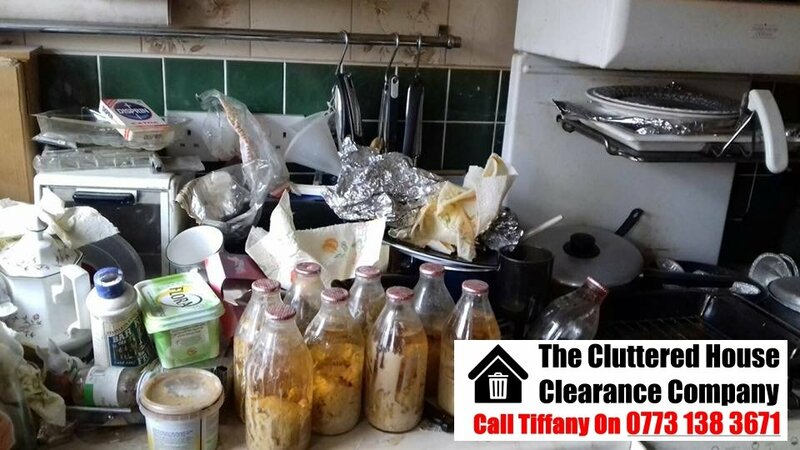 Whilst entering a verminous property is an unthinkable prospect for many, The Cluttered House Clearance Company relishes the challenge provided by such a challenge. By the time we have completed our work, nobody would ever know there was an issue! We Can Clean Houses Too! 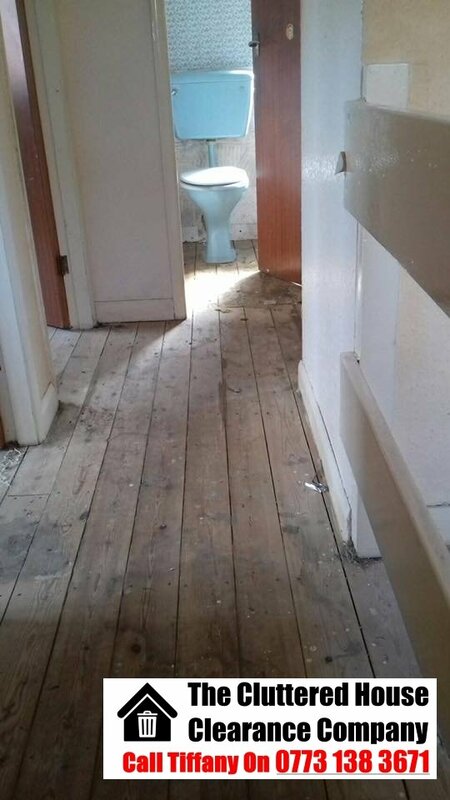 Naturally, you may want to us to provide a deep clean to a property too. If that’s the case, just let us know! Our team of dedicated cleaners can have the residence looking spotless in no time at all, ready and waiting for a new occupant. If you’re interested in learning more about what The Cluttered House Clearance Company can do for you, just get in touch. 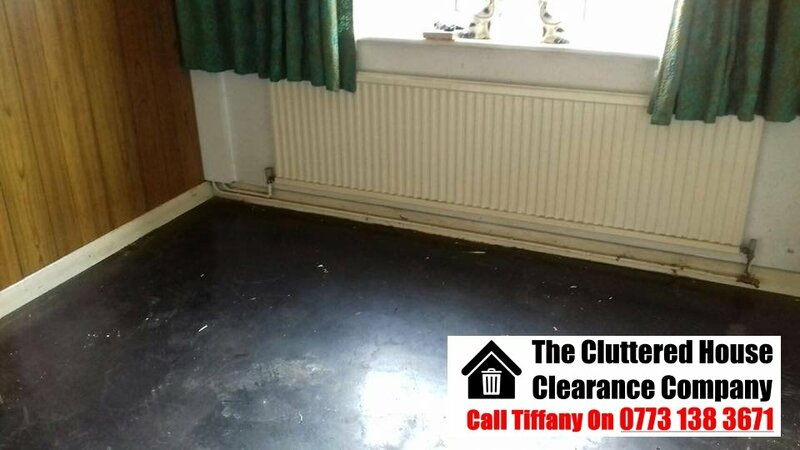 Tiffany is waiting for your call on 07731 383671, or you can drop us an email on clutteredclearances@gmail.com. Rest assured, whichever category you fall into, there is not job too big or small for us! Every one of our clients will be treated the same – professionally, sympathetically, and with the utmost respect for privacy. One of the biggest challenges in dealing with a hoarder’s affairs, especially if they have passed away, is finding legal documentation. Critical letters and documents can disappear into an ether of unnecessary paper in such an environment. Don’t worry, however; The Cluttered House Clearance Company will make it our mission to find these documents for you. It’s all part of our offering. These papers could include last wills and testaments, letters to and from solicitors, receipts, banking records … anything that may be relevant. 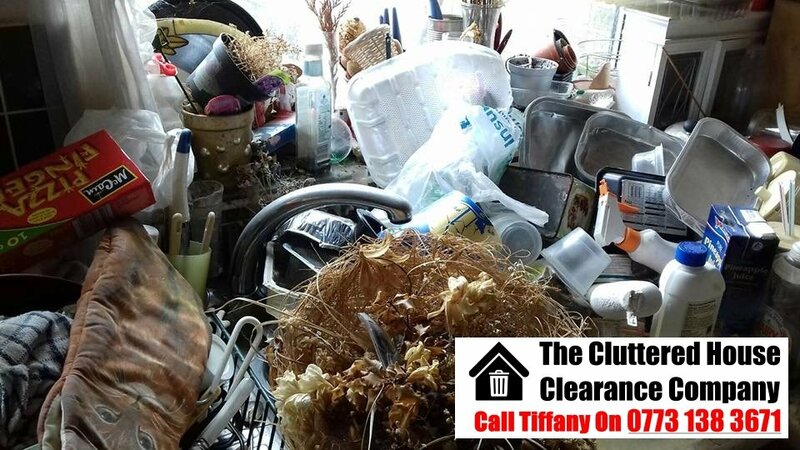 Whatever form the data takes, The Cluttered House Clearance Company will ensure that it is located and presented to you so that appropriate action can be taken. With this in mind, we are also willing to discuss payment terms and come to a mutually beneficial arrangement. We appreciate that financial and legal affairs may be tying up your assets, and leaving you reluctant to commit to a service. In such circumstances, please don’t hesitate to get in touch. We will do whatever we can to help, and reach a solution that benefits all parties. The sheer volume and weight of possessions can be dangerous. This may be structural in nature, blocking paths and creating trip hazards, or it could lead to the risk of personal injury when falling upon somebody. Fire is an ever-present risk when an individual hoards substantial amounts of newspapers, magazines and other flammable materials. Structural damage to a house is very possible, including water leaks and electrical malfunctions. Treasured and important family heirlooms are lost amidst other items, presumed lost by former or aspiring future owners. Pets and wild animals will likely have been roaming free, and the owner will not have cleaned up after them. Pets will need to be assessed by a vet and re-homed. Infestations of insects or rodents will also need to be actioned. Odours and fluids are often left behind as a reminder of the property’s former occupant, especially if they passed away inside. This will require and extremely thorough and hygienic cleaning process. 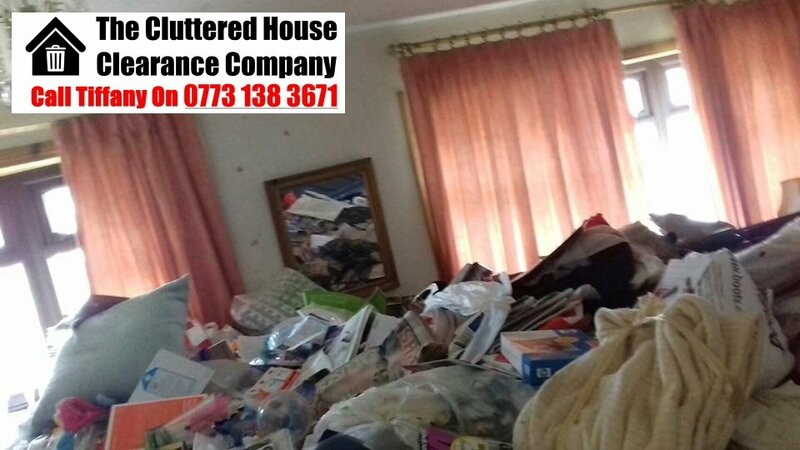 Be assured – The Cluttered House Clearance Company is not just able to provide all of these services, but we will ensure that we do so. We have run an environmentally friendly business model. 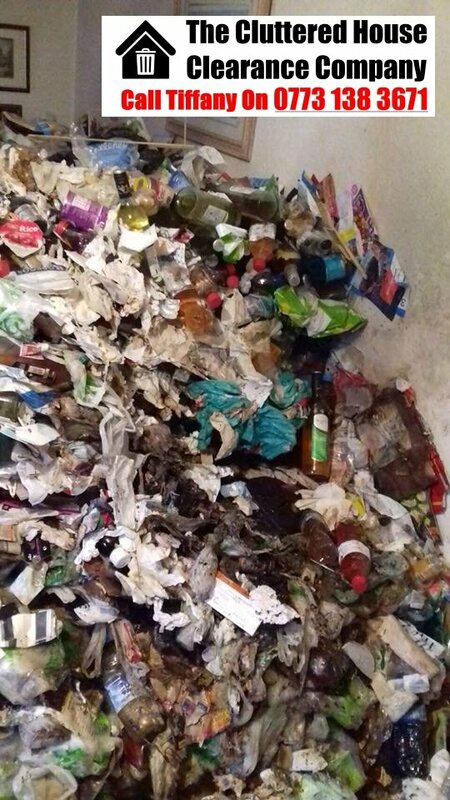 As members of the Anti Fly Tipping Association, we can ensure that all unwanted possessions are disposed of compassionately and ethically, without compromising on professionalism or efficiency. Our team can have a property looking as good as new within a matter of hours. 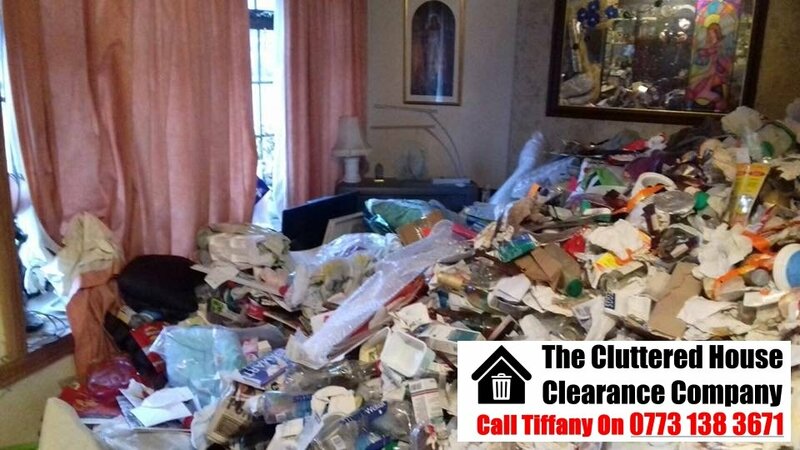 Bringing The Cluttered House Clearance Company into your home is an assurance of privacy. We will never share that you have chosen to use our services unless asked. We will also ensure that any records of the property are kept strictly private. Photographs and videos will only be used to provide insight to a remote client, who cannot view the property for themselves. 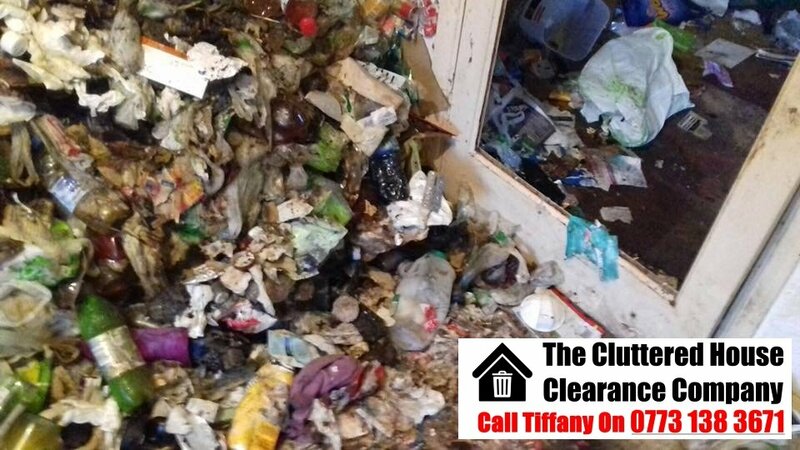 I myself used the cluttered house clearance company last year, i spoke with a girl called Tiffany. 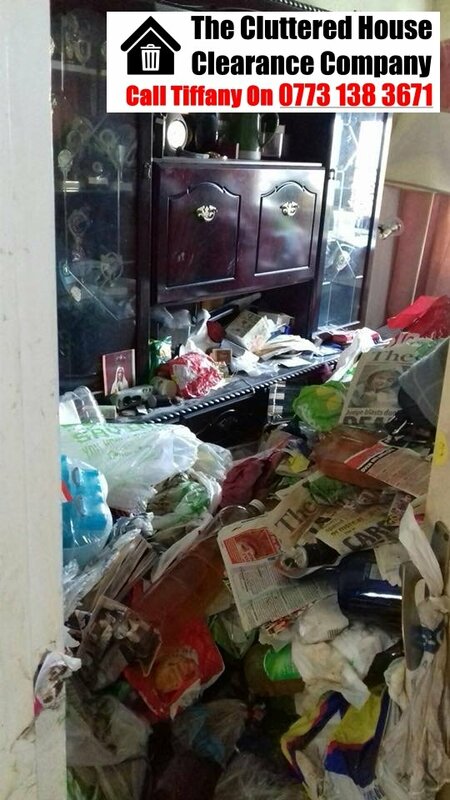 I used their services to clear a relatives 3 bedroom house in London which was extremely cluttered, she had been hoarding for years and would not let anyone into the house. I needed the clearance team to find all paper work, photographs and any items of value to which they did. I can recommend this company totally.